First Footage from Teenage Mutant Ninja Turtles: Out of the Shadows! Paramount Pictures has released the first footage from the upcoming Teenage Mutant Ninja Turtles: Out of the Shadows with the full trailer for the sequel set to debut tomorrow at 10 a.m. EST. Check back here tomorrow, not only for the full trailer, but also for our report from the set of the film! You can check out the trailer tease in the player below and see two viral “Wanted” posters for the film’s new villains, Bebop and Rocksteady, in the gallery! Megan Fox and Will Arnett lead the cast for the film that also includes William Fichtner as Eric Sacks and newcomers Tyler Perry as scientist Baxter Stockman, WWE Star Sheamus as Rocksteady, Gary Anthony Williams as Bebop, Brittany Ishibashi as Karai, with Stephen Amell as the sports-themed vigilante Casey Jones and Brian Tee as Shredder. 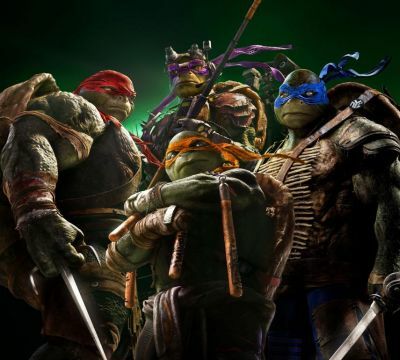 Alan Ritchson, Jeremy Howard, Pete Ploszek, and Noel Fisher will reprise their roles as Raphael, Donatello, Leonardo (Johnny Knoxville did the voice), and Michelangelo. The original film, which grossed more than $485 million at the worldwide box office, also starred Danny Woodburn and Tony Shalhoub. 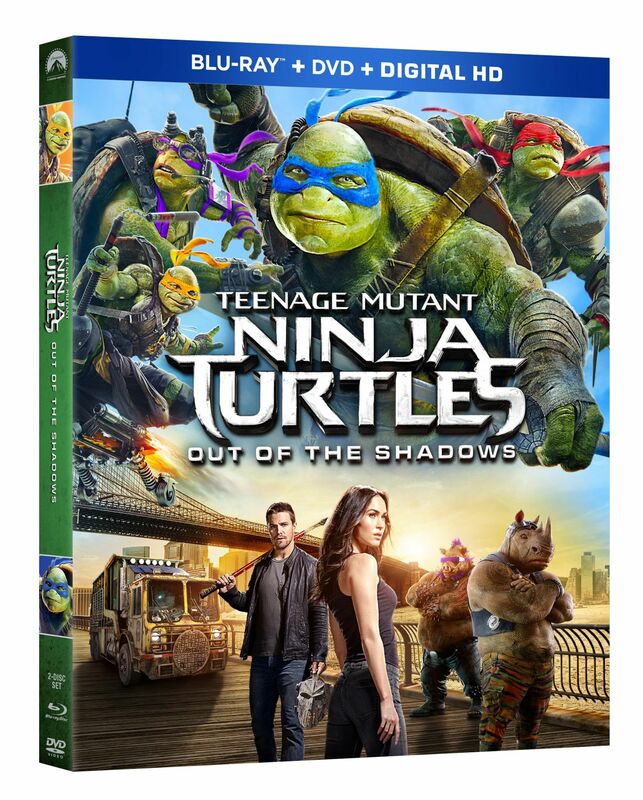 Directed by Earth to Echo‘s David Green, Teenage Mutant Ninja Turtles: Out of the Shadows is set for release on June 3, 2016.